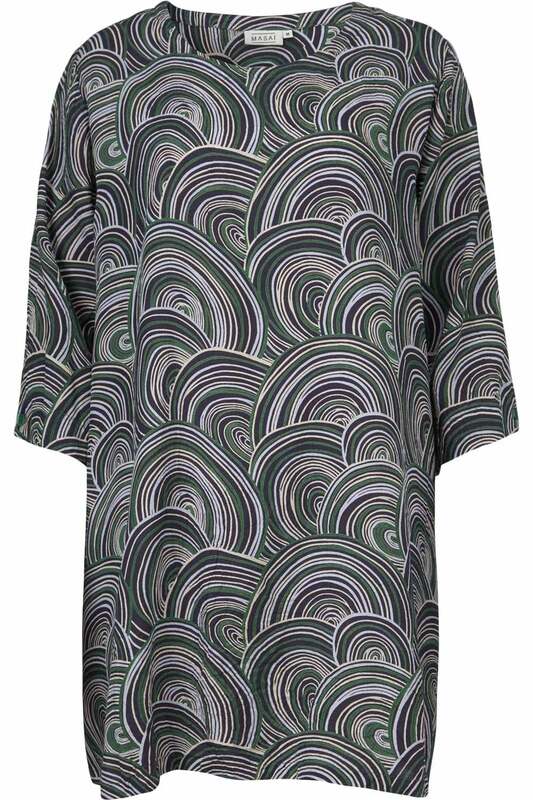 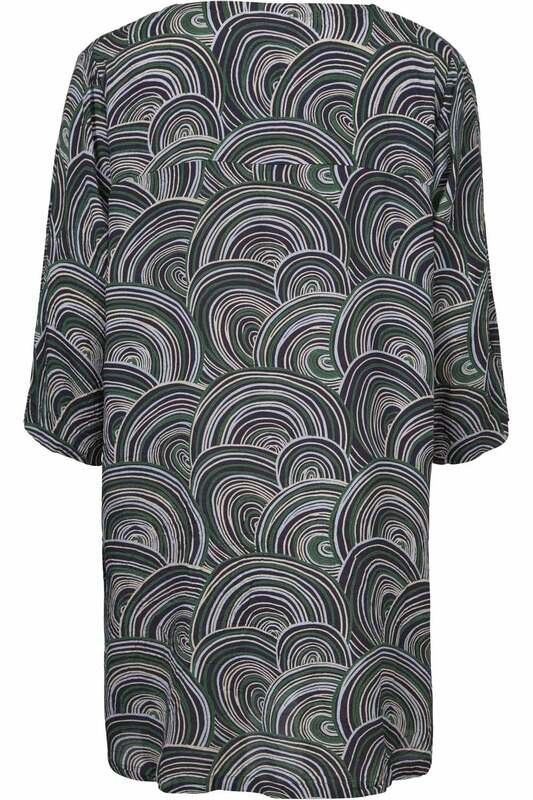 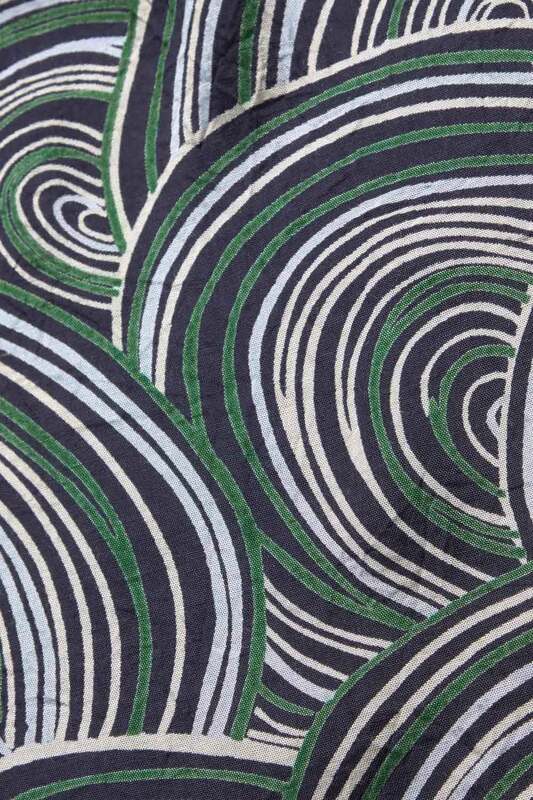 Lovely Garnetta Wave floral tunic from Masai Clothing in slightly crinkled viscose. The tunic has a classic shape with straight lines and plenty of freedom to move, which makes it really comfortable to wear. 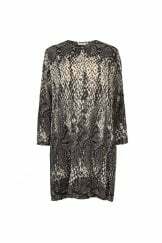 It also features buttons and slits at the sides and has a rounded bottom hem that creates a more casual look.